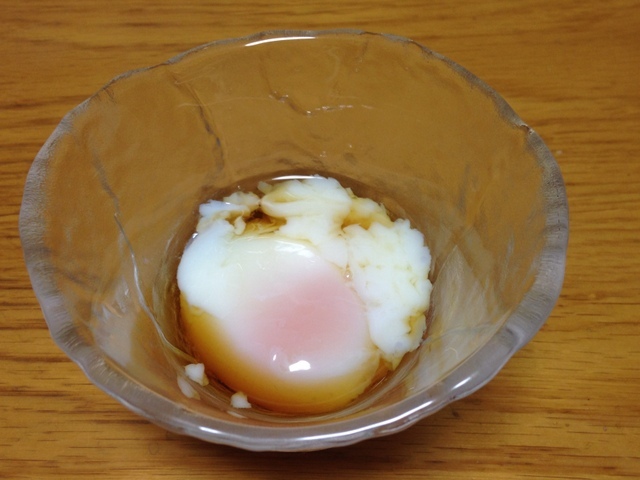 Normal soft boiled egg has soft-boiled yolk of egg and boiled (solid) white part. But Onese Tamago’s both yolk and white part are soft-boiled. 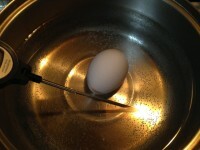 This is the unique point, and it is made due to the cooking method. 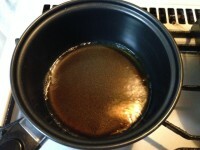 1) Pour Dashi / Broth, Mirin and Soy Sauce in a pan and hear for about 1 or 2 min. once it is boiled. Leave it for a while until cool. 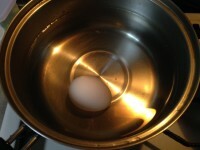 2) Place the egg in a pan and pour water until the egg is covered completely. Heat it up to about 65 ot 70 degree (c), and keep the temperature for about 20 min. 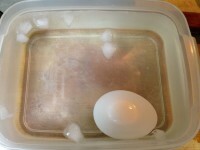 3) Pick out the egg and move into cold water quickly. Drop the egg in a small bowl and pour cold Dashi, then serve it. This broth (soup) is called “Happo Dashi”. It has very gentle taste, slightly sweet and fragrance of soy sauce. You will be able to enjoy the combination of the gentle taste and fragrance of Dashi and very tender and rich taste of egg. It is important to keep temperature about 65 to 70 degree (c). If higher, white part will be harder. And if lower, white part and yolk will not be harden and the egg will be raw. I was using thermometer and change heating power (sometimes turn off and then heat again). 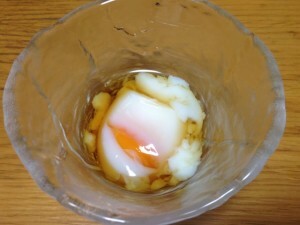 Onsen Tamago is a very popular food at Onsen resort. There are many Onsen resort in Japan. If you visit there, you will have this for the breakfast. Nowadays, we can buy it at supermarkets. So it is a more familiar food. Also there are some home appliances to make it easily. 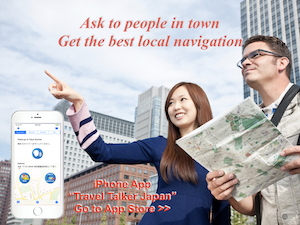 I think these facts are explaining how the Onsen Tamago is loved by people. As you’ve seen alerady, this is a simple recipe. 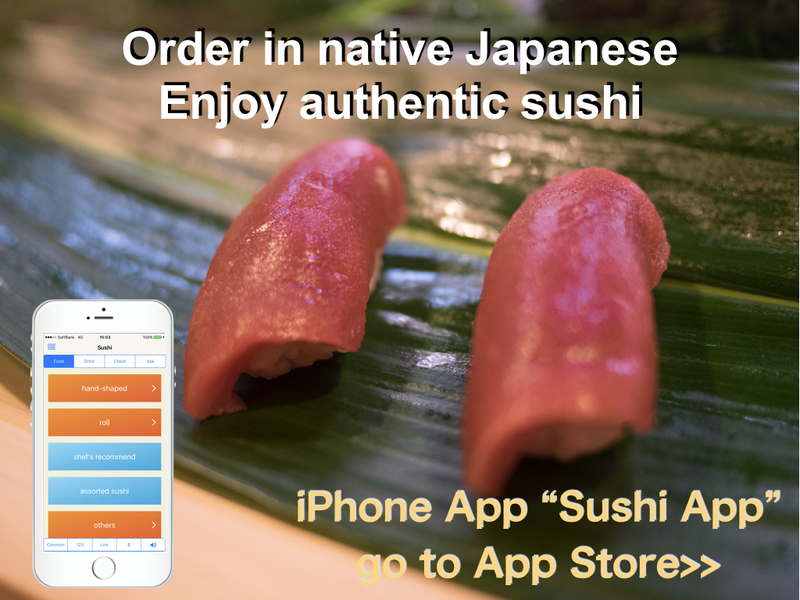 How about making it if you try some Japanese foods?